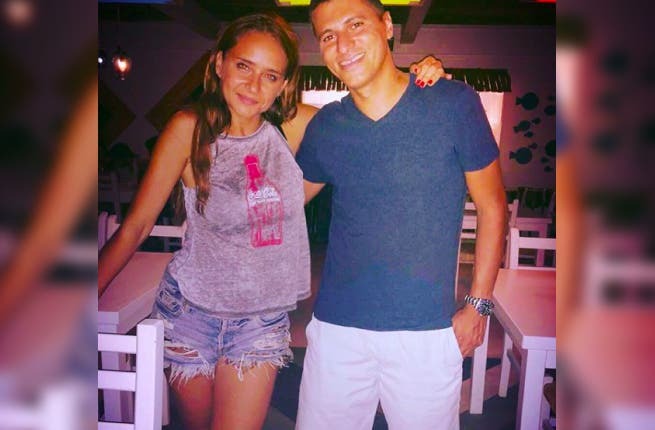 Nelly Karim, is an Egyptian actress who has been amazing Arab audiences with her complex roles in the past couple of years especially in Ramadan series. Yet, the Egyptian beauty that is half Russian is also a ballerina and after taking part in many universal film festivals around the world, we can't help but notice that she might be the closest actress we have in the Arab world with an attitude that resembles that of universal actresses. Don't believe us, check out those pictures that were taken from her official Instagram account.